Since the inception, RIT School of Management is striving to provide quality education to our students. We are considered to be in the league of best MBA Colleges in India because of our constant quest for excellence. RIT School of Management offers skills and experience to the students, which are required for making an impactful career. Well designed curriculum combines specialised courses that have variety of exceptional learning components. With this approach, we have achieved many benchmarks over the years and are continuously working to achieve more. Our main aim is to develop depth and expertise in functional or interdisciplinary business areas. Moreover, students are provided opportunities to apply for summer internships which help them in professional practice. The faculties hired by us are carefully selected, who have a diverse set of backgrounds and experiences, and can conduct classroom discussions, team projects and applied learning opportunities for students. We are providing MBA in different branches like Finance Management, Marketing Management, Human Resource Management and International Business. 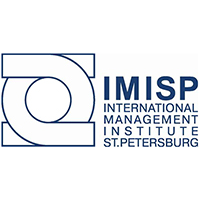 RIT Roorkee – School of Management has signed a MoU with IMISP (International Management Institute St. Petersberg, Russia). 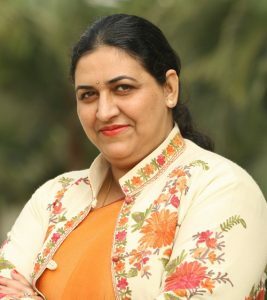 Under this tie-up, there will be exchanges of faculty & other administrative personnel in addition to joint efforts in organizing scientific, cultural and management seminars, conferences and workshops. 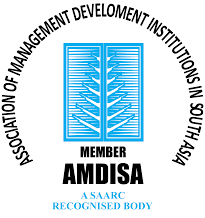 RIT Roorkee – School of Management has tie-up with AMDISA (Association of Management Development Institutions in South Asia) for arranging conferences/workshops/seminars are at various places where ideas are exchanged, knowledge is shared and connections are forged. This tie-up helps in research and promotion of management education in India and abroad. 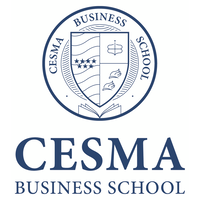 RIT Roorkee – School of Management has tie-up with CESMA Business school, Spain for the exchange of programmes in organizing various workshops and seminars on current issues of management and related fields.